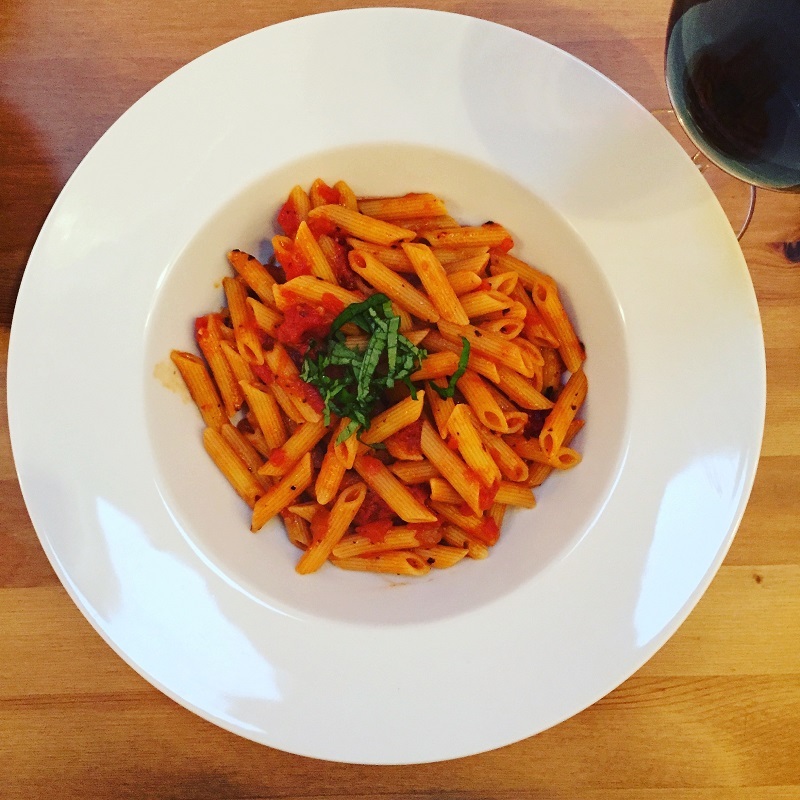 If you find yourself in Port Elizabeth and you’re looking to indulge in some Italian cuisine, then look no further than the Bocadillos Restaurants in Port Elizabeth. We offer a variety of pastas, pizzas and gourmet pizzas which are not only freshly prepared and pleasing to the taste buds, but also leave subtle reminders of Italy. At Bocadillos on 1st and 6th, each thin crust pizza base is prepared from scratch using our very own ciabatta dough. We top our pizza bases off with the highest quality ingredients and offer several different pizza options – we have something for each and every pizza lover. From our simple but delicious Margherita Pizza to our more gourmet options such as the New York or Lamb Shank pizza, no one will be left wanting. Furthermore, we have a half price pizza special on Mondays, so be sure not to miss out. If pasta is your thing, then we also offer a wide variety of different pastas all with their own delicate flavours. Starting from the Boca Steak – fillet steak, mushrooms, olives, onions, red peppers, garlic and a creamy tomato sauce, to our delectable cannelloni – pasta tubes filled with a homemade filling and béchamel sauce, topped with cheese and served with a side salad. *Our Cannelloni changes every day, so make sure to ask your waitron for the days special! 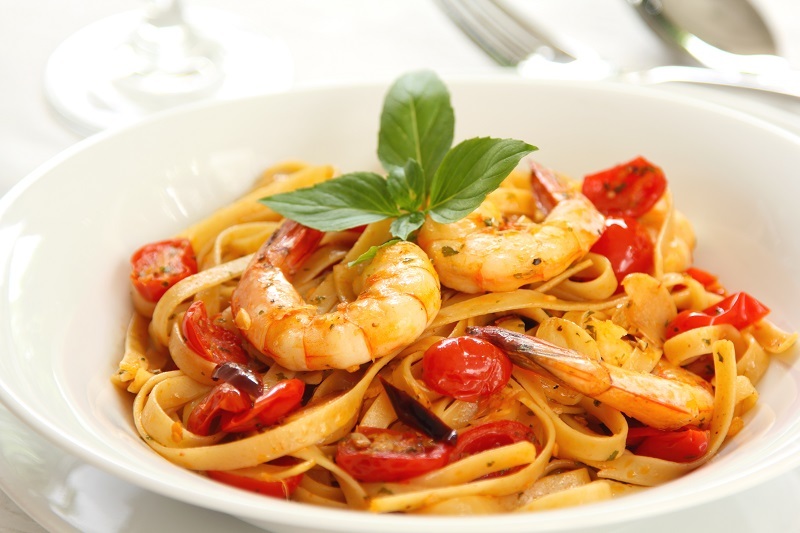 Each pasta dish is freshly prepared and cooked to perfection using only the finest ingredients. *We also give you the option to choose between penne and linguine. To top your experience off at Bocadillos please be sure to take a look at our vast wine collection and list of desserts. All of which are great accompaniments to a delicious pasta or pizza. To make a reservation or to find out more information about our restaurant in Port Elizabeth, please contact us.